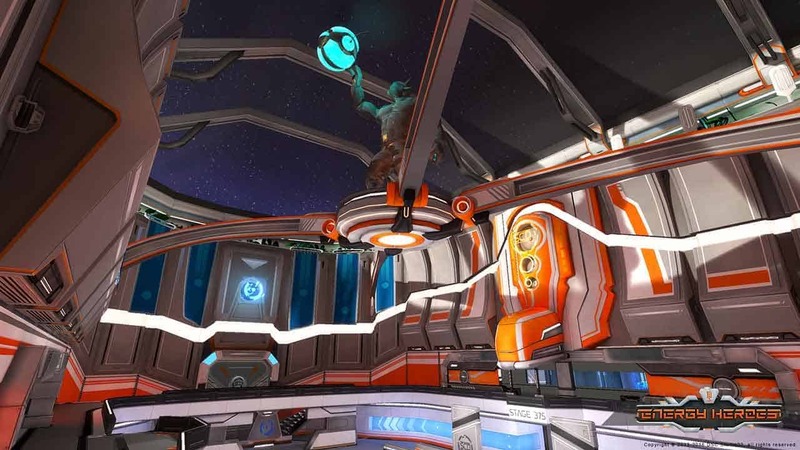 DSC Studio22 today announced that Early Access for the upcoming free-to-play first person shooter that’s set to redefine the way people see the MOBA genre will begin June 1st as players prepare to dive into Energy Heroes. The free-to-play team versus game is based in a science fiction universe and will utilize popular shooter mechanics combined with classic rules found in today’s best MOBA games. Designed specifically for the PC Energy Heroes will feature 10 unique characters when Early Access arrives, with 3 different species taking to the field of battle – each with their own unique set of abilities and equipment. For more information check out the official trailer below before heading to the official website.